ATTENTION: GRAB 5 PLR LEAD MAGNETS FOR THE PRICE OF 1! 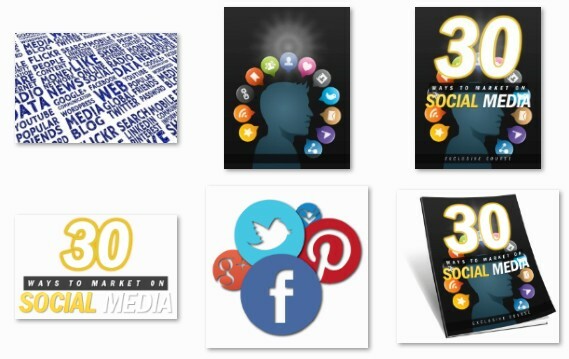 Each Of These 5 Lead Magnets Come With The FULL PLR License! 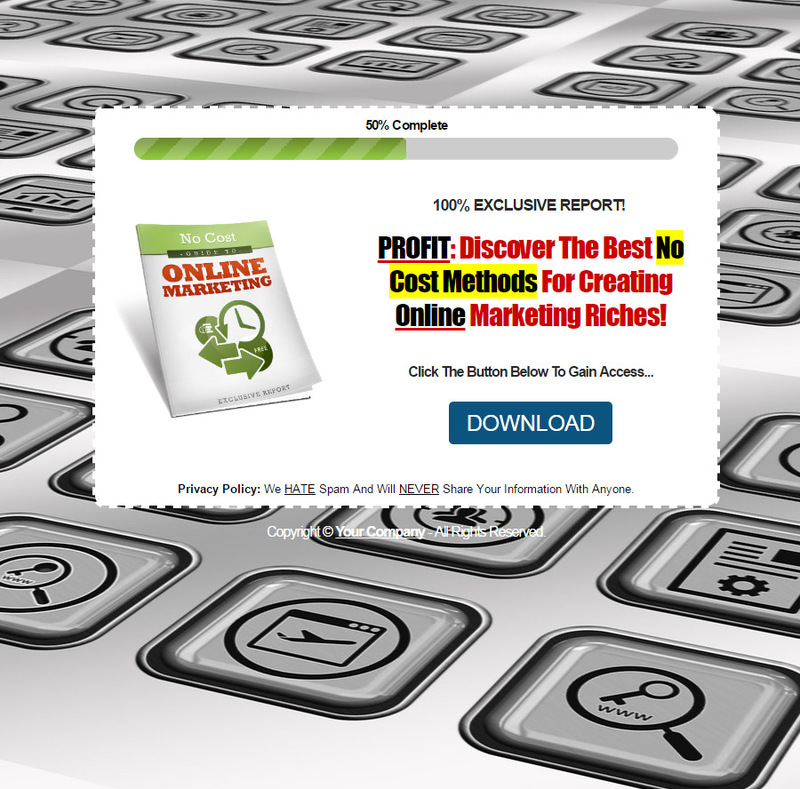 Click Here To Grab Your Copy Of This PLR Package! They Say, "The Money Is In The List"
If you look at the top echelon of Internet marketers, you'll notice they all have one thing in common. They all possess a huge e-mail list of highly responsive subscribers. One of the most important aspects of making money online, regardless of your niche, is to start building an e-mail list from pretty much day one. Doing this allows you to not only communicate with your followers and get feedback and insight, but also gives you the power to send out offers and drive loads of laser targeted traffic all at the drop of a hat. A timeless method for building your list (for essentially free) has been to use a report or eBook of some sort and give it away via what's called a "squeeze page" to extract an e-mail address from the visitor in exchange for the report. Sounds simple enough, and it is. That is, if you have the report, squeeze page and all of the hard work already done for you. 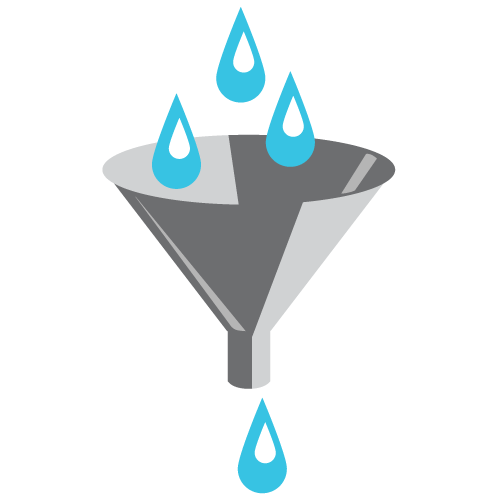 If you're not familiar or even comfortable with the whole process of creating one of these "funnels" for generating leads for your e-mail list, then you're going to be in for quite the roller coaster ride. Creating just the bare minimum package including a lead generating digital report, the squeeze page, a delivery method (download page), and everything in between, can cost you not only a lot of time, but a decent chunk of cash as well. While that may not sound "so bad" per se, you also need to factor in the potential for writing converting squeeze page copy and doing the research as well. Not only that, but you run the risk of creating a package that completely flops and doesn't generate any leads. You see... studies have shown that every subscriber on your e-mail list is worth a potential of $1 or more per month when it comes to your business. With that in mind, the goal should be to build your list with quality reports and offers that your leads will appreciate greatly. 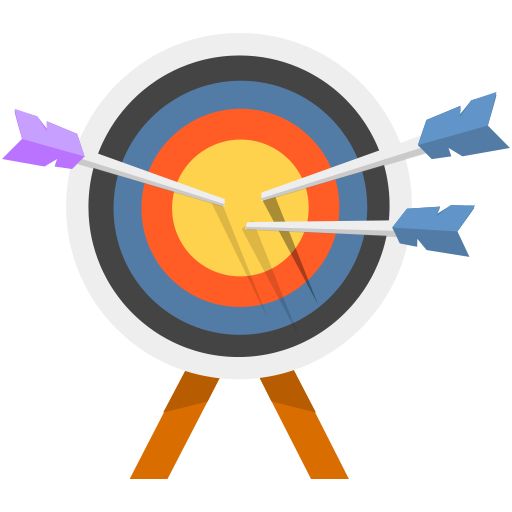 You should be focused on building your e-mail list as quickly as possible but with the right strategy in hand to eliminate creating a list of tire-kickers and people that have 0 trust for you as your subscriber. Sure, you can lure potential subscribers in to providing you with their e-mail address, in exchange for a low quality, out-dated and cheesy report. The result? Your open rates suffer, your authority is nixed, and most of all you lose subscribers (and money). Countless people fumble and end up throwing in the towel every single day because they fail to create a converting campaign for their business. 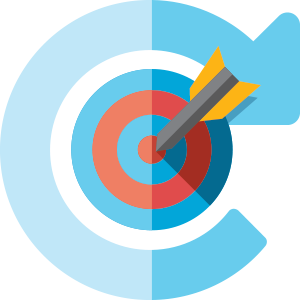 Whether it's creating a winning product or developing a converting front end offer (sales copy). You need high quality content to provide people with in order for you to convert and establish your list. These 5 reports are not just run-of-the-mill low-quality reproduced "giveaway reports" with PLR attached. Each report is extremely well researched, perfectly written, and based on topics and methods that have worked for ages and will continue to work for many years to come. But that's just the tip of the ice-berg: every single report comes with 10 modules (including the report and document for editing) that perfectly correspond to that particular report. This includes squeeze pages, download pages, high quality graphics, email swipes, social media posts, recommended affiliate products and more. All for making using these reports an absolute breeze in your business. Each one of these reports will provide the leads you distribute them to with the insight, tools, and knowledge to properly launch or improve their affiliate marketing efforts on a variety of the top platforms around. Think about this... as opposed to just handing them to some bottom tier poorly written and compiled information, you're giving subscribers actionable reports that they can utilize to improve their efforts all around. You need to develop a fresh product or idea. You need to understand HTML and other coding. You need skills with graphic design (ie: Photoshop). You need to outsource a freelancer to write the book or training, create websites, design graphics, etc. In reality, it's not only time consuming to develop a product and marketing materials, but it also devours a significant chunk of your time to research and determine which products and topics are in high demand and which ideas will just be a large waste of time. Furthermore, you're going to be emptying out your wallet just having the entire thing developed. Luckily for you, all of this headache, stress, hard work, and risk can be completely eliminated from the picture entirely, if you just let us handle the entire lead magnet creation process for you (and then some). Approx. 15% of digital media industry's revenue comes from affiliate marketing. Over 50% of top programs fall into 4 categories: Sports, Fashion, Health, and Travel. 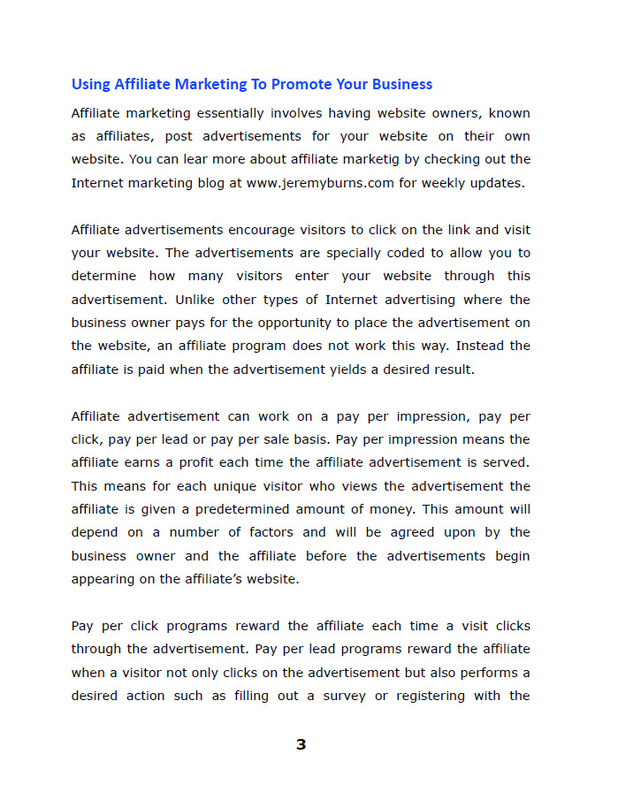 The U.S. affiliate marketing populace generates nearly $5 billion per year. As early as 2008, Amazon's program already had over 2 million affiliates on board. 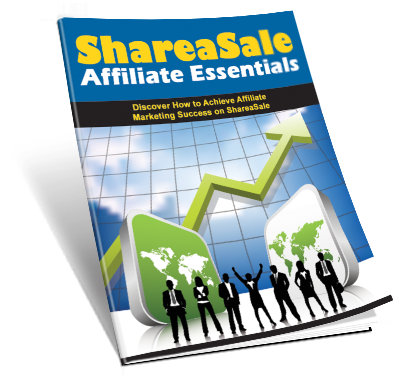 ShareASale has more than 1,000,00 affiliate accounts registered on the platform. 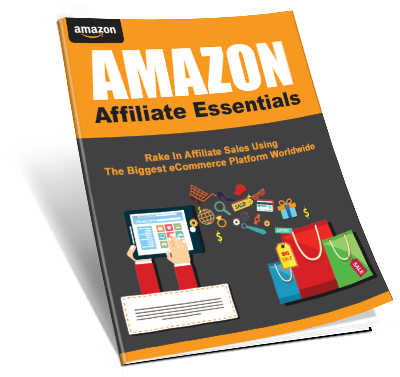 This up-to-date lead magnet covers a vast array of affiliate marketing topics and strategies when it comes to Amazon's very lucrative affiliate platform. + What Is It And Why Should You Choose It? + How Much Can You Potentially Earn? Contains over 3,500 words of high quality original copy. What's Included With This Lead Magnet PLR Package? 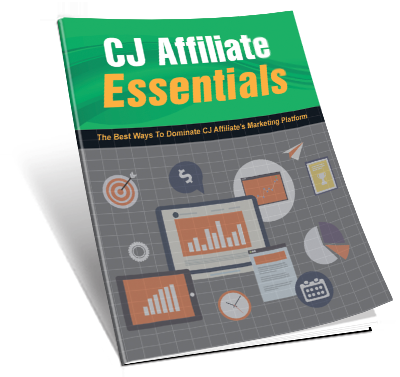 An often overlooked platform, CJ Affiliate is stronger now than ever before. This lead magnet covers everything there is to know about the platform and is completely up to date with what's going on and the changes. Contains over 3,400 words of high quality original copy. 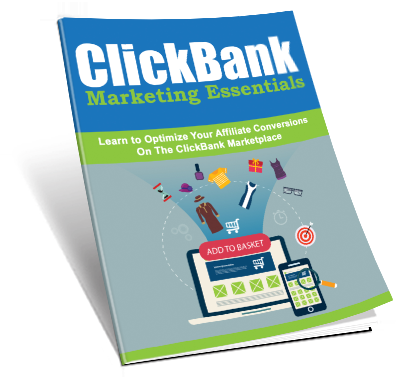 This particular lead magnet dives into the ever popular ClickBank marketplace. 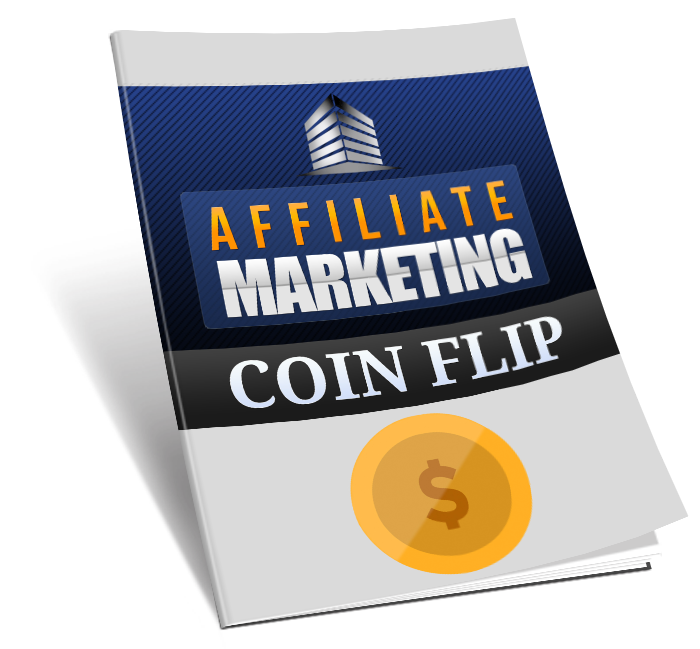 It discusses everything (up-to-date) regarding affiliate marketing on the platform. + What Is ClickBank and How Does It Work? Contains over 2,530 words of high quality original copy. 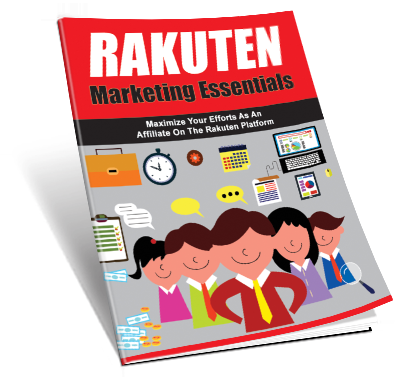 This lead magnet covers everything Rakuten marketing and affiliate marketing based on the platform. Contains over 2,700 words of high quality original copy. 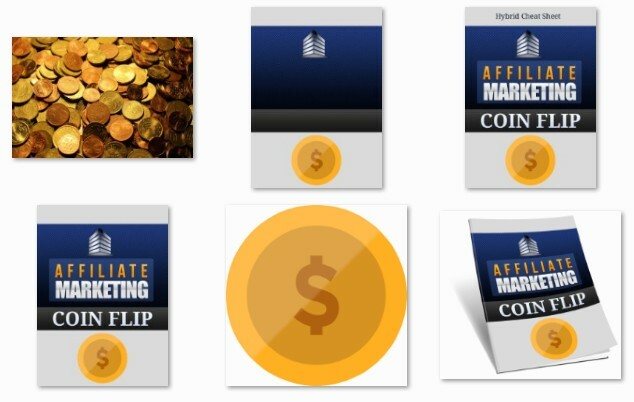 This brand new lead magnet covers all sorts of topics regarding marketing and affiliate marketing on the super popular ShareaSale marketing platform. 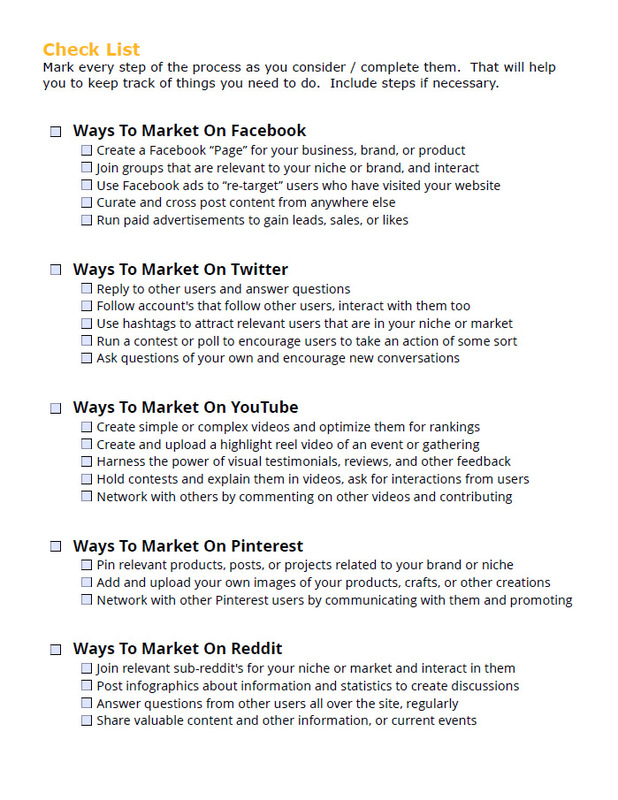 + Obtaining Your Promotional Creates, Etc. Contains over 2,900 words of high quality original copy. All Sales Final. No Refunds Will Be Granted For This LeadMagnets Package. This brand new lead magnet covers all sorts of topics regarding marketing and affiliate marketing on in a very broad but informative sense. Contains over 2,100 words of high quality original copy. 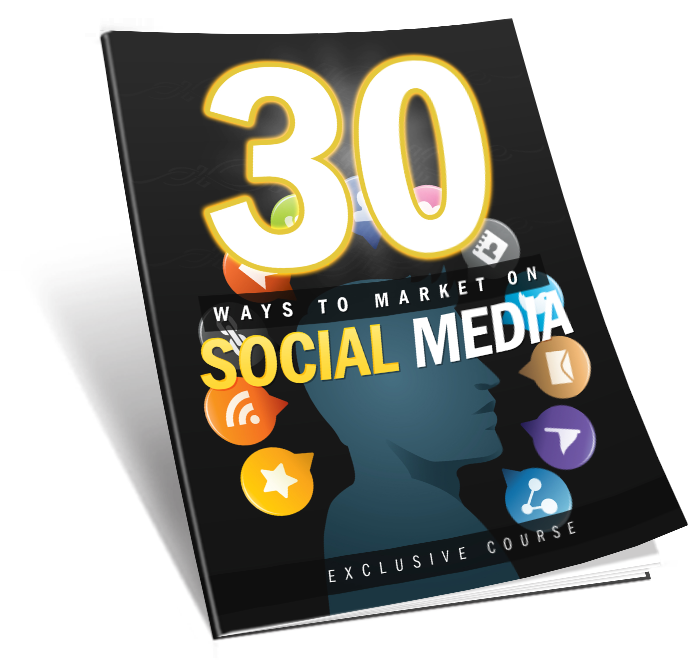 This brand new lead magnet covers all sorts of topics regarding social media marketing. Contains over 3,100 words of high quality original copy. This brand new lead magnet covers all sorts of topics regarding ways to generate traffic and market online without investing a single cent. 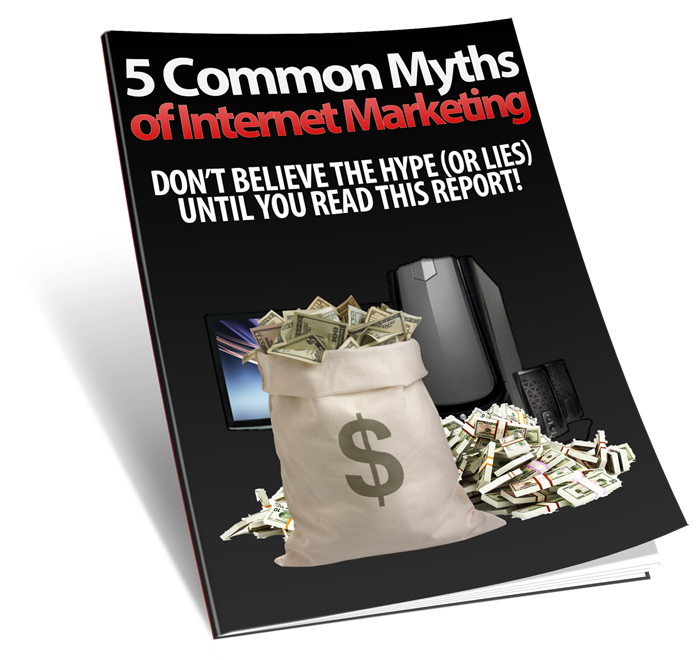 This brand new lead magnet goes in detail to talk about the 5 most common myths of Internet marketing and then discusses the actual truth and reality of each. Contains over 1,600 words of high quality original copy. Now that you have tons of lead generation content and tons of traffic generating bonuses that you can make use of, what's left? 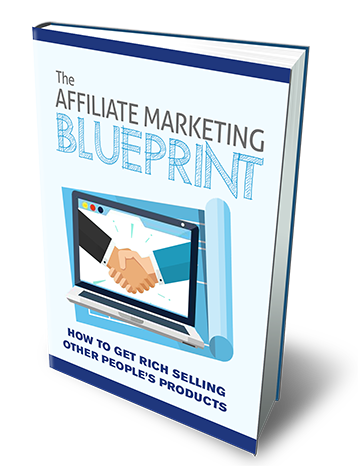 In this bonus module you will be receiving a clever e-book titled "The Affiliate Marketing Blueprint" that covers an entire system for effectively making money as an affiliate marketer. This package comes with the master resell rights, a professional graphics package with mock ups and a high quality sales page and thank you page as well. This is a perfect product to offer as a bonus, build your list, sell for 100% profit, or do anything else that you want to do with it. 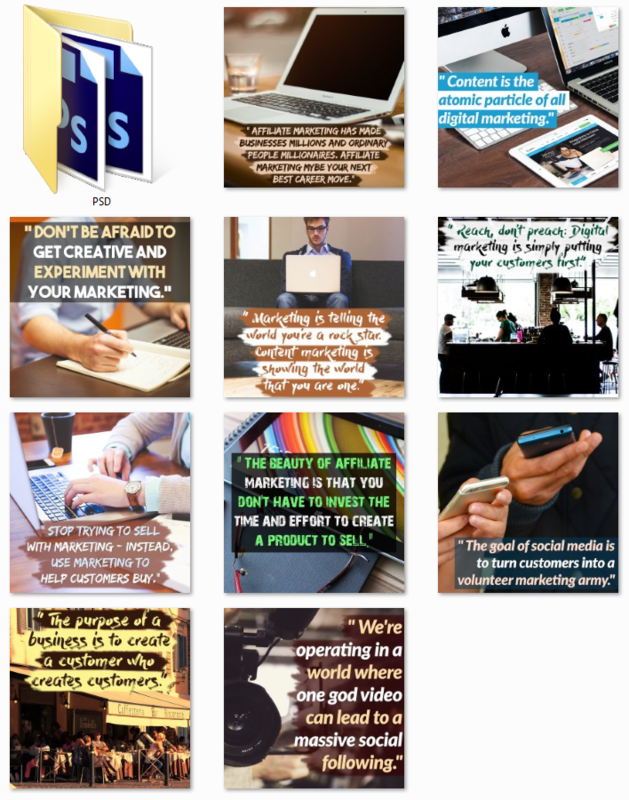 As something that sets this package up even further, you can use these quote poster images to generate tons of viral traffic from any social network or website. All you have to do is pick an image, add your URL or branding, post it, and send traffic to it. As you've probably seen, people will share your image and your viral outreach will continue to expand. In this bonus, you'll receive 10 quote poster images along with the editable PSD source files so that you can modify them, brand them with your URL, and change them in any way that you see fit. Alright, so you have the lead magnets and you'll be generating leads and inevitably have people that are interested in making purchases. That means you'll need some affiliate products or programs to be promoting and making some commissions right off the bat. 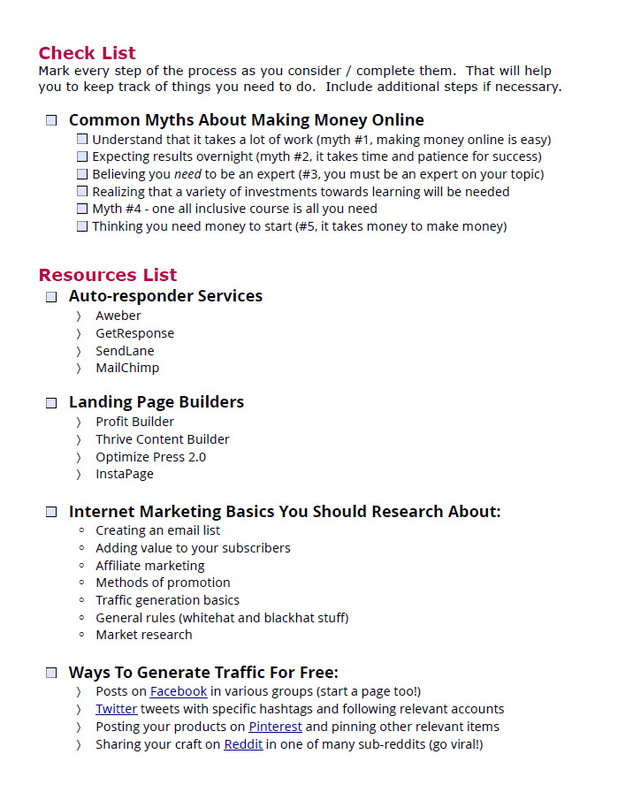 Especially with all of the topics of the lead magnets that come in this PLR package - it's a necessity. That's why you will always receive a spreadsheet with 32 affiliate products and even PLR products that are related to the topics covered in these lead magnets. 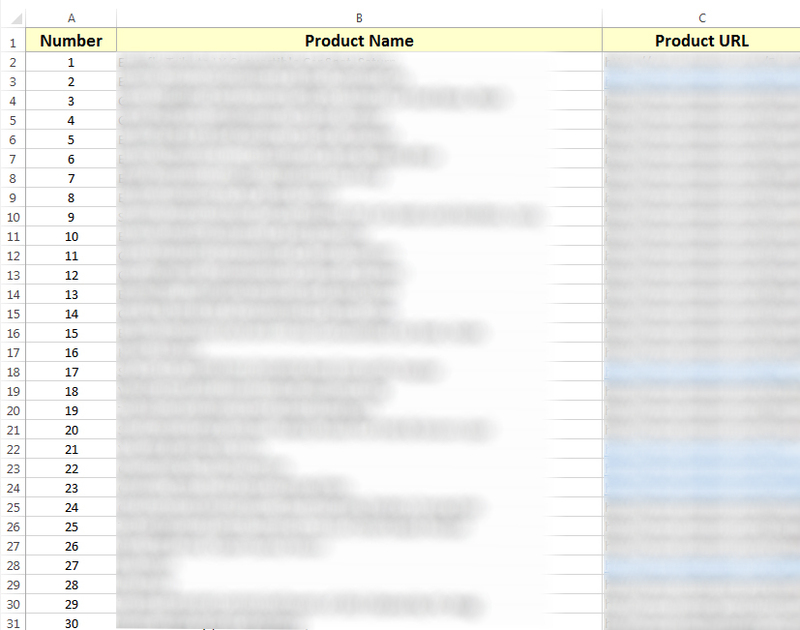 And that spreadsheet list goes on and on until it reaches 32 total products and programs. How about a set of 100 affiliate marketing related stock photos that you can use however you like for your business or marketing efforts? 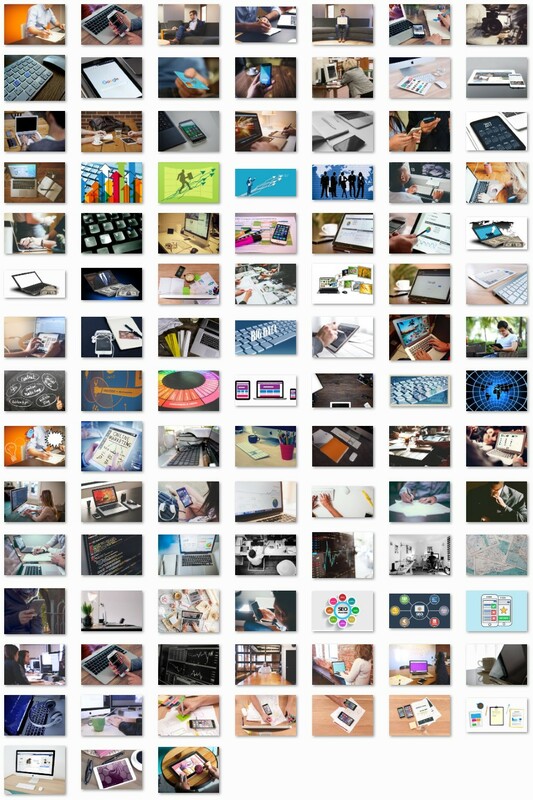 These 100 stock photos and images come with the highest possible resolution available, are mostly unedited, and are guaranteed to possess a royalty-free usage license. 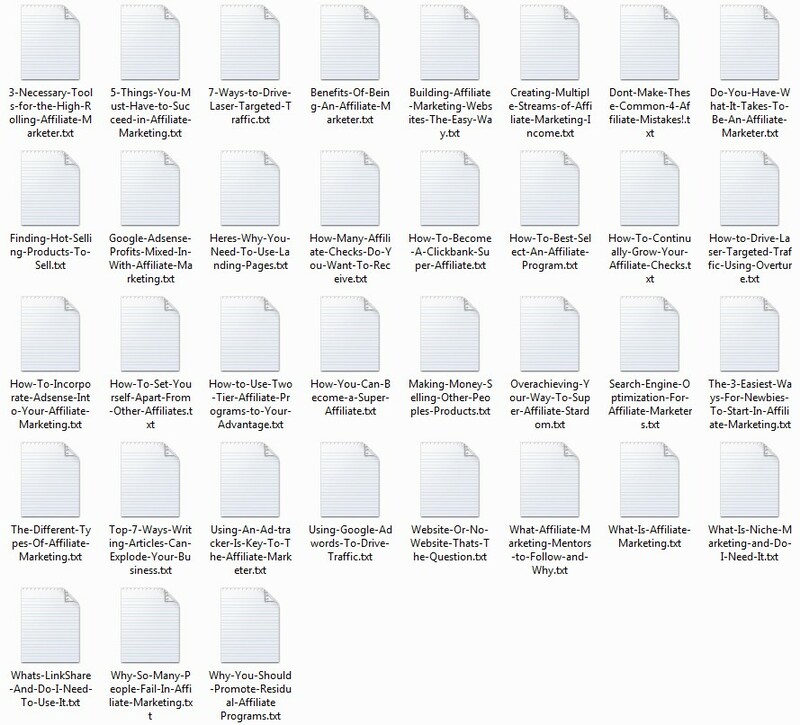 You're already receiving a literal ton of content with these lead magnets, not to mention all of the additional modules that will help you generate leads like wild fire. But how about something even more? 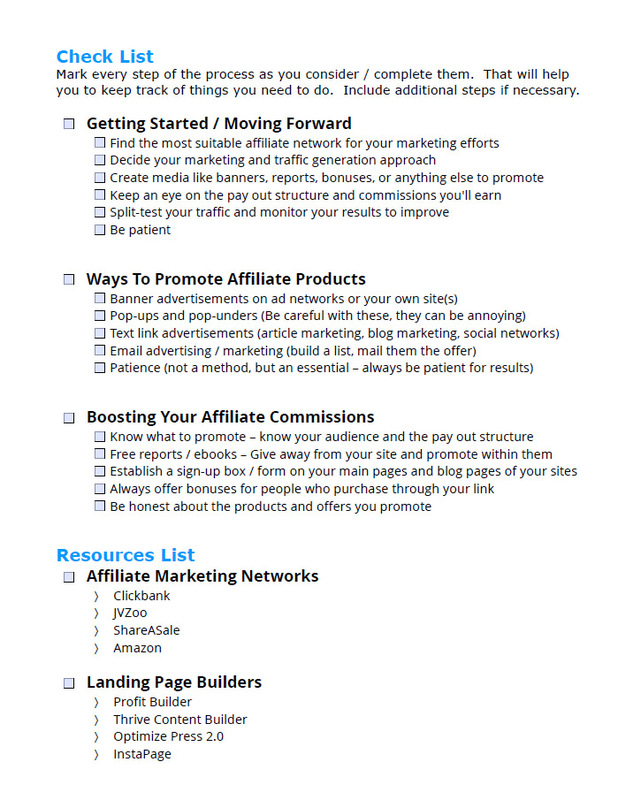 How about 35 Affiliate Marketing PLR articles that you can use? You'll be able to spin these, create more lead magnets with them, add them to your blogs, use them as email follow ups, and so much more. 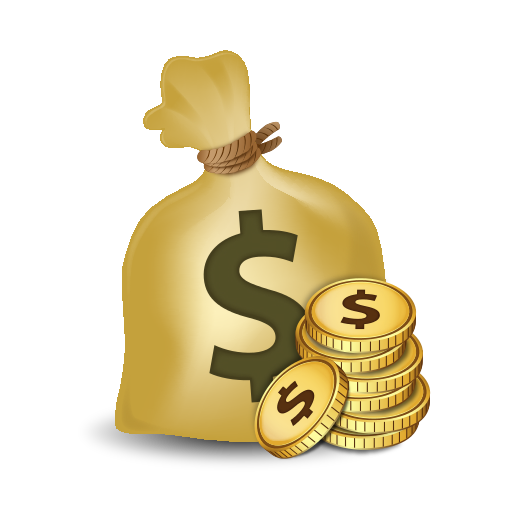 They're all yours along with the "Affiliate Marketing" lead magnets PLR package. 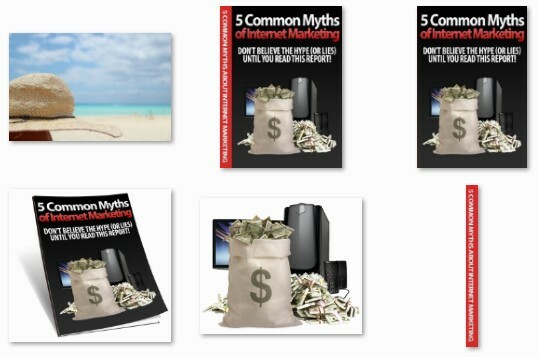 Jumping back into the internet marketing subject once again, we have yet another content rich e-book along with the master resell rights in this bonus module as well. 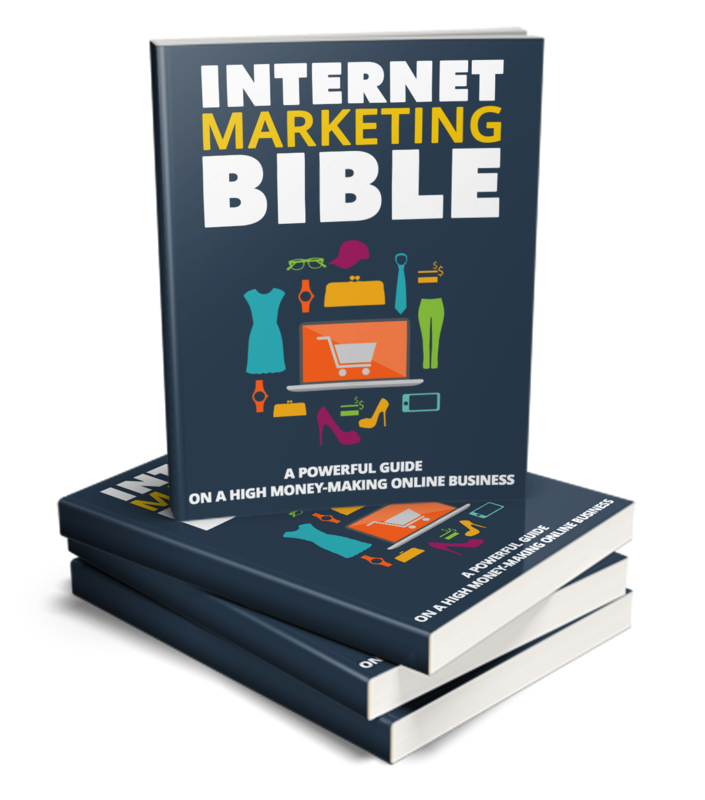 For bonus #10, you will receive a PDF e-book titled "Internet Marketing Bible" which covers helping any individual maximize their efforts and know how when it comes to marketing online. As you probably guessed, this e-book also comes with the sales and thank you pages, a professional graphics package with mock ups, and of course, the master resell rights license too. 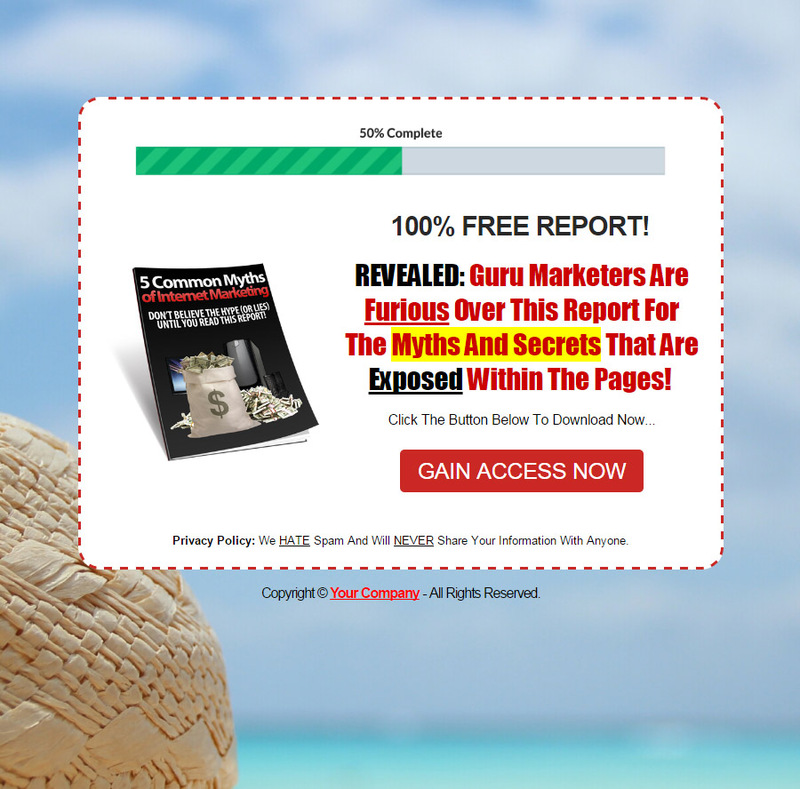 You can seriously set up any of the report funnels in this package within just a few minutes. The included step-by-step guides packaged with each report will take you by the hand and walk you through the process of setting up the report, the squeeze page and everything else. It's honestly only 4 main steps to start building your e-mail list and making a profit as soon as today. 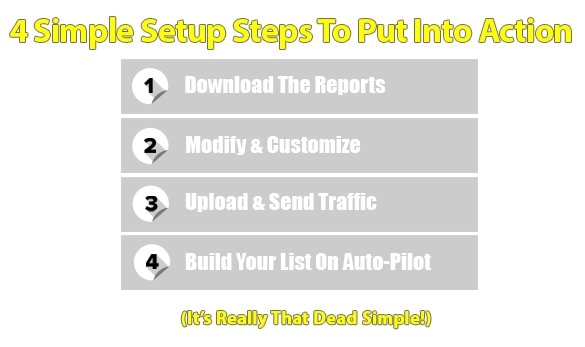 You can actually be up and running, ready to start driving traffic and adding leads to your list in under 10 minutes tops. While this may seem like it's easy enough, it can actually be rather time-consuming, costly and even daunting when you break it down. There's certainly nothing wrong with doing this all yourself, or even outsourcing the project. 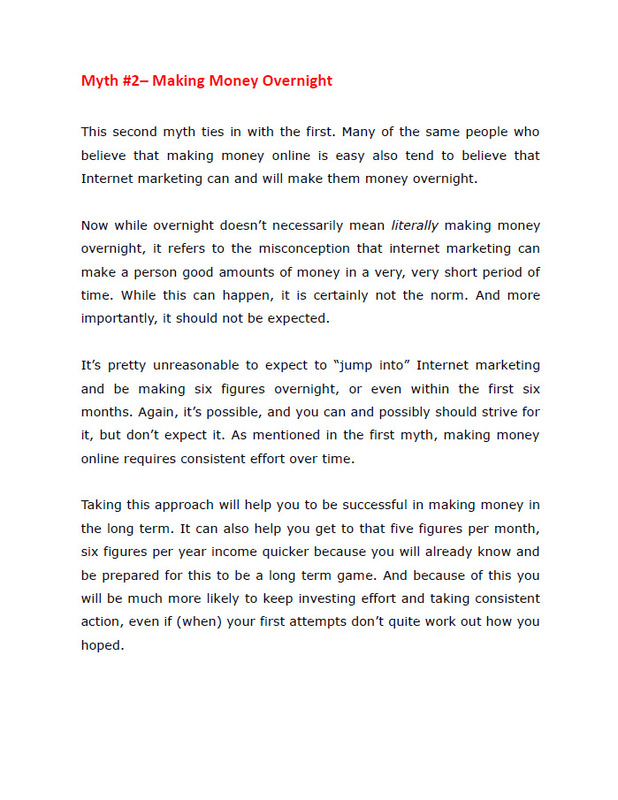 However, it can also easily consume dozens of hours (or more) just to research and create the product (report), write the high converting copy, develop the squeeze page system and integrate your product, design the graphics, and then finally get it all live online and receiving traffic. Let's say you decide to outsource the project like many marketers do. You'll end up paying hundreds of dollars just on production creation. 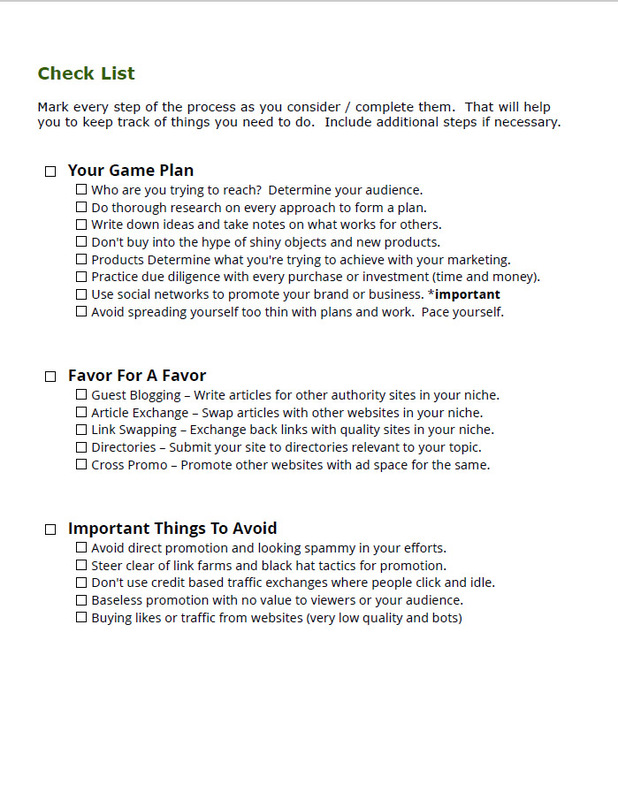 Then tack on several hundreds more for an expertly written and professionally designed squeeze pages and email series. A few hundred more for graphic design, etc. 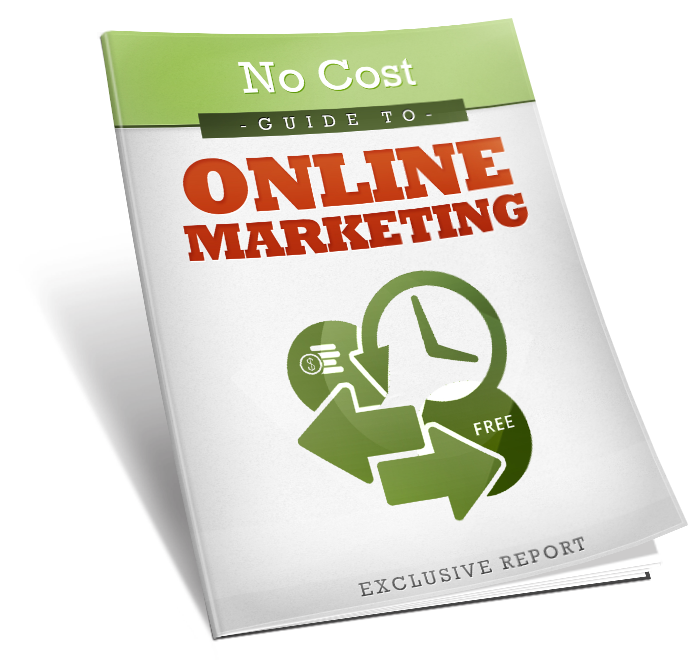 You can seriously pay a fraction of the cost that was just mentioned in the previous option, and you get not just one, but FIVE proven reports, ready to distribute and rapidly start building your e-mail list within minutes of purchase. There's no hassle work, no spending weeks or months of your valuable time creating a product or waiting for your freelancers to just finish the job. You'll be able to effortlessly add your own details to any of the reports or resource lists (where necessary), and set up shop as soon as you finish downloading the product. No need to worry about any of the hard headache-inducing labor involved with product research and creation, split testing headlines and designs, or any of the confusing work that comes in between. 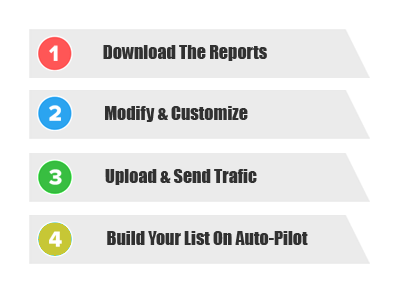 You pay a one time fee, receive this package containing 5 done-for-you and ready-to-go PLR lead magnet reports, and before you know it - your list is building on 100% auto-pilot, leaving you to focus your time and energy on other projects. What Can This PLR Package Provide For You? Whether you already have a list, blog or website, with subscribers or viewers, and you need new and fresh high quality content - OR - you don't have a list or anything, and you're just starting out. This package has what you need. Researched and written by experts that have experience in actually doing this stuff. You get a fully spell-checked set of 5 awesome reports. These reports were geared to have longevity for usage. The niche is always expanding, and the content is focused on content that won't expire. You don't have to take the time to research and do any of the content creation. Slap your name on these reports & give them away like it's your own (literally). Tons of people are searching for these topics daily. You can confidently use these reports 3 years down the road knowing they are still relevant. 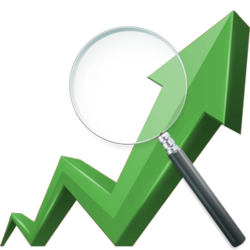 The focus of these reports is to build your e-mail list and establish authority and trust. 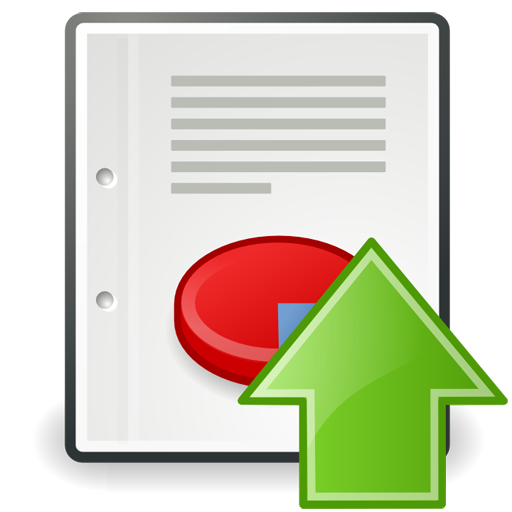 Give these reports away using the provided squeeze pages (with variations). 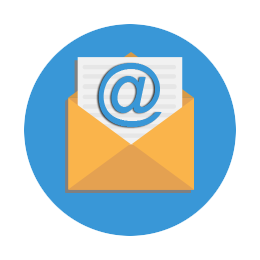 Use the e-mail series provided per report to follow up with your subscribers. You can even strip the reports and use them as blog content and otherwise. All of the hard work is completely done for you. The research, the reports with source, graphics, the squeeze & download pages, and more. You receive the document file for each report and it's assets so that you can easily edit the contents, add your name, and do anything else you please. Can change the title on these reports. Can add your name as the author / creator of these reports. Can modify or brand these reports in any way. Can break apart these reports for content of any kind. Can add to the content or use the content in each report for anything. Can modify or change the provided squeeze pages in any way. Cannot resell this main LeadMagnets package in any way. Cannot sell resell rights to this portion of the product. Cannot sell this portion of the product with private label rights. Cannot sell these reports or this package on an auction site or as a WSO. Listen, to make this fair for everybody, I've decided to only sell a limited number of copies of this PLR package during this event. During that time, I've decided to position the pricing on what's called a dime sale. The price is starting at just $7 and will increase with every purchase. After a few days, the price is set to permanently increase to $17, and it's NEVER going to drop down again. So it's important that you take action NOW. You can have this entire product all setup and be building your list in no time. How Much Is This Package Worth To You? All Sales Final. 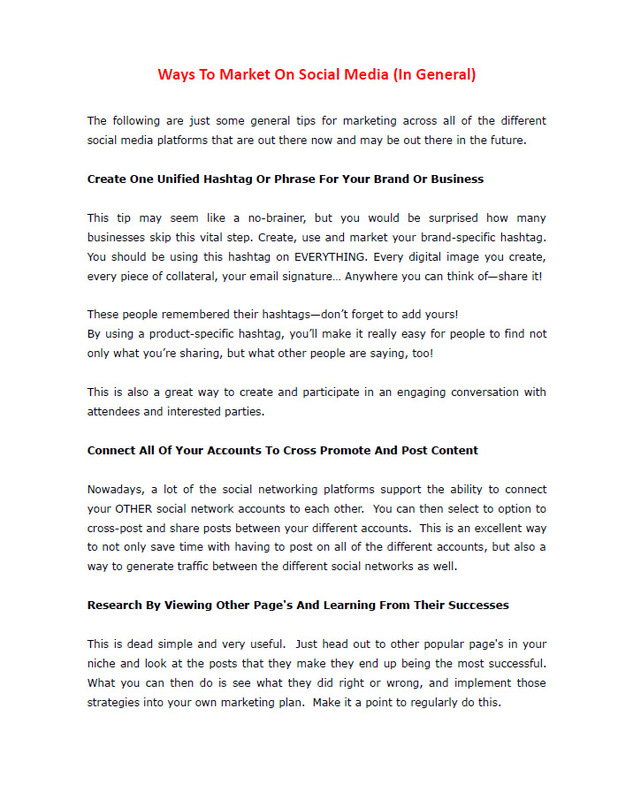 No Refunds Will Be Granted For This LeadMagnets PLR Package. This is entirely ready-to-go product that you can re-title, re-purpose, and distribute however you want, to boost your list building efforts permanently. Take advantage of this special offer right now. Don't risk waiting any longer. 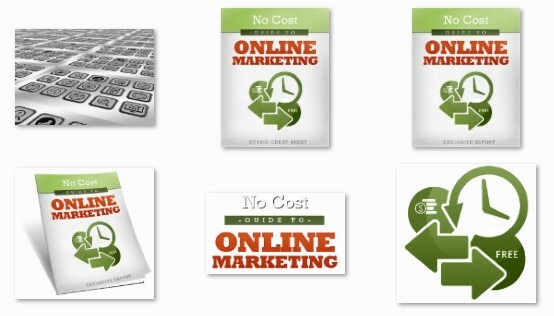 The special offer, access to this PLR package, and the low-pricing could be gone at any moment. P.S. ﻿﻿﻿﻿﻿﻿﻿﻿﻿﻿﻿﻿﻿The current price is NOT going to last and will be going up after launch week is over and done. Just think of all of the possibilities of this package could present you with, for this one time cost. 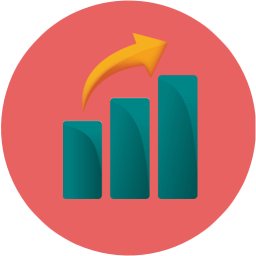 If you’re interested in grabbing all of the lead generation materials such as a reports, squeeze pages, swipes, graphics, and more - that’s what’s being offered here today. P.P.S. Interested in even more opportunity to build your list with less effort? Check out the upgrade packages offered on the inside that offer TONS more lead generating content. Act fast before this price shoots up and you’re left out in the cold and hungry for more subscribers! Can I really give away these reports to build my list and not pay you anything more? Yes! That is exactly what these reports were designed for, along w/ the squeeze pages. 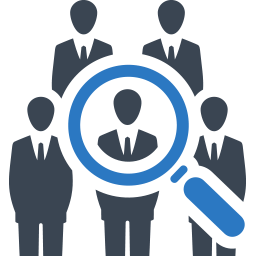 The information contained in each report is very detailed allowing you to place affiliate offers or images within the pages of any report. Will I receive a license document with my purchase as well? Absolutely. You will receive a private label license PDF file that outlines exactly what your usage rights are with this entire package as well as the reports contained in this package. There is also a license you can provide your subscribers as well. How many subscribers is this product going to generate for me? Unfortunately, we cannot promise any positive (or negative) results with the reports and supporting modules contained within this package. We can only guarantee that the quality of each report package (all modules) is of the utmost top-tier quality. 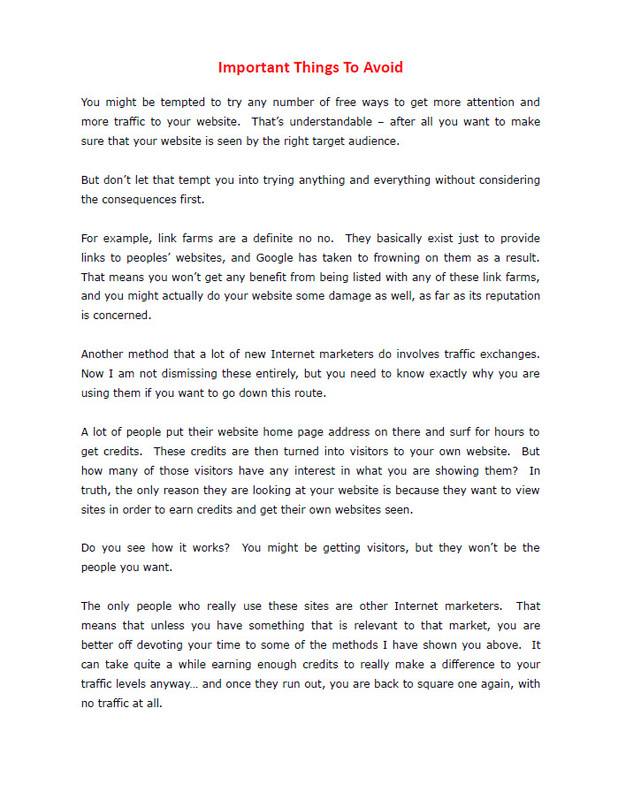 Your success with conversion rates lies solely on you. Is there a money-back guarantee included with this? Because this is private label rights, there is no refund policy offered. 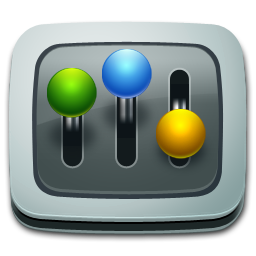 This is to allow us to keep track of who has the licenses in total. We do not offer refunds to this package. No exceptions. Also, please do not purchase the product twice through 2 different affiliate links. Can I sell the rights to re-distribute this product myself? No you absolutely may not sell or giveaway the private label rights to these reports. You may, however, distribute resell rights, or master resale rights for any of the reports or packages within this offer. The PLR license that you are receiving, however, is completely non-transferable. Are the sales pages included with these reports in this package? No. Because these are simply lead magnet freebie reports, we are only providing you with a squeeze page and a thank you page. There is no intention to sell these reports, just to give them away to build your list. Were these reports and materials written by a native English-speaking writer? Yes! The writer that compiled each of these reports has a B.A. in English and worked closely with Darren Ross (and other gurus) to ensure that the quality of these reports is absolutely top notch. No mediocre products here. I don't know how to get started. 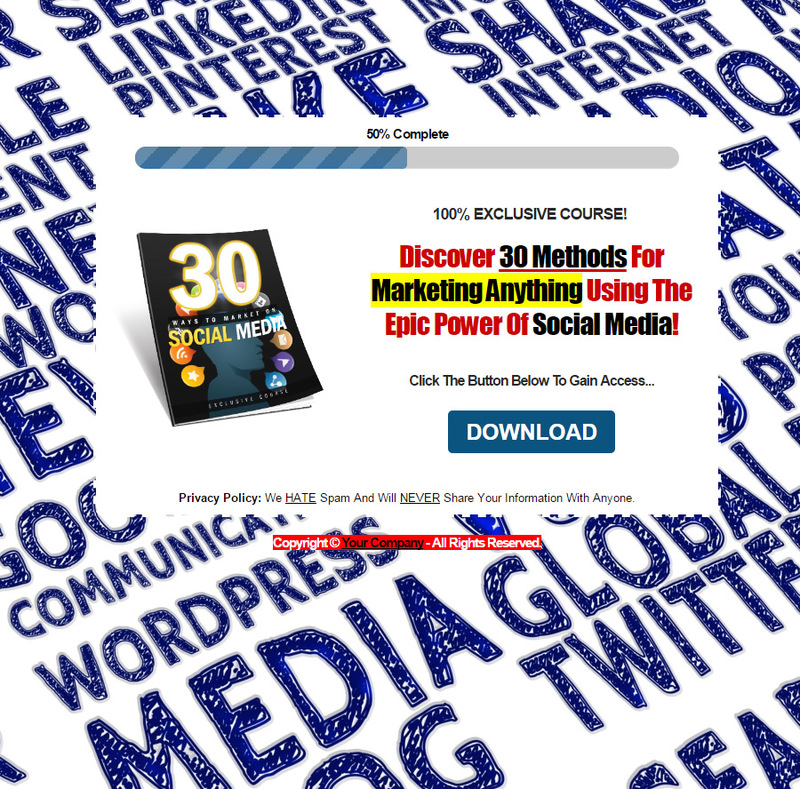 Can you help me out with this PLR lead magnet package? No need to worry about this at all. You'll receive comprehensive step-by-step instructions that will show you how to get started w/ this package fast. How do I gain access to this package? Just use the buy button below! 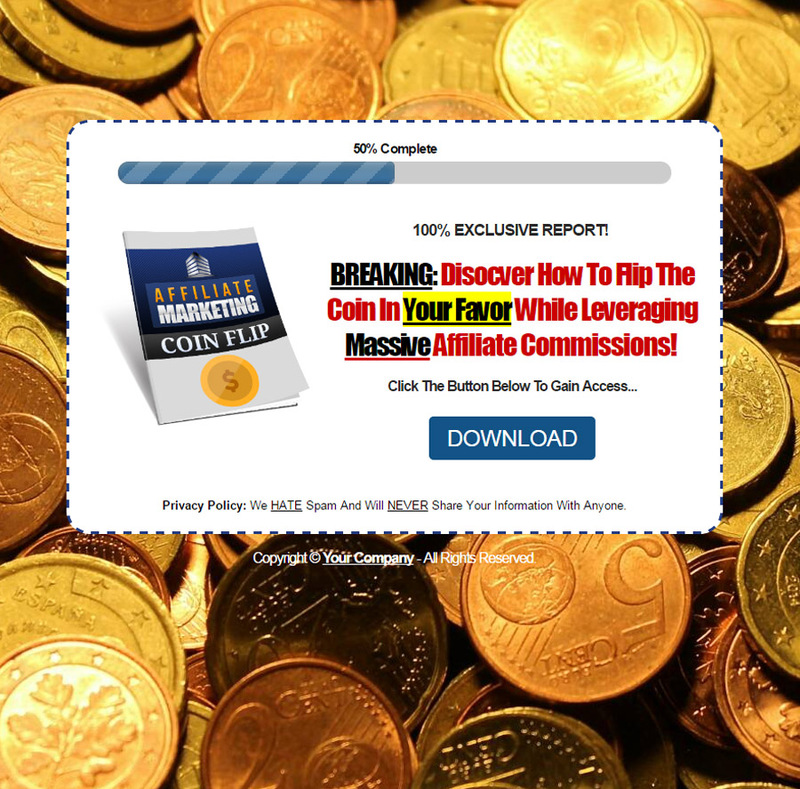 Just Enter Your Details Below To Gain Instant Access To This PLR Lead Magnet!